The world’s most beautiful and sought-after South Sea Pearls come from five of Atlas Pearls pearl farms located throughout the Indonesian archipelago and the Raja Ampat region (West Papua). While Atlas Pearls prides itself in helping nature create the perfect gems, every day Atlas Pearls makes a huge difference to 3000 local families across the Indonesian Archipelago and the communities that it is involved in via its Corporate Social Responsibility (CSR) programmes. Atlas Pearls nurtures, creates and retails high-quality pearls and pearl products, which, through their formation, are inextricably linked to the well-being of surrounding communities and environments in its North Bali farm, the farm of Raja Ampat, Labuan Bajo in Flores and Alor, Lembata. Atlas Pearls takes little from the sea, while breeding its own oysters and filtering sea waters used in its facilities before returning it to the sea, and tries to minimise its carbon footprint in all its operations. It takes time and effort to achieve minimal carbon footprint, which gives Atlas Pearls the privilege to officially declare itself as an eco-pearling company. 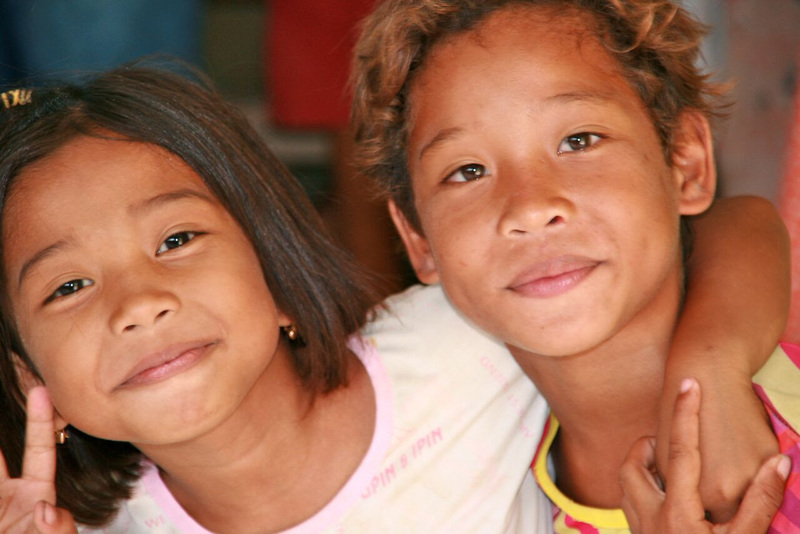 In Labuan Bajo, Pungu Island and Kukusan Village, the Atlas Pearls CSR team have several projects at hand: providing community support, distributing children’s reading books, teaching English and planting mangrove trees. 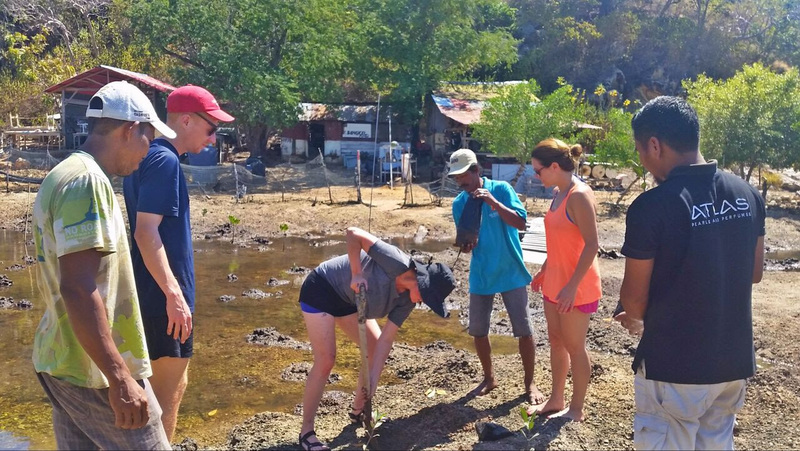 Soon, the team will embark on refurbishing a reef around Pungu Kecil island. 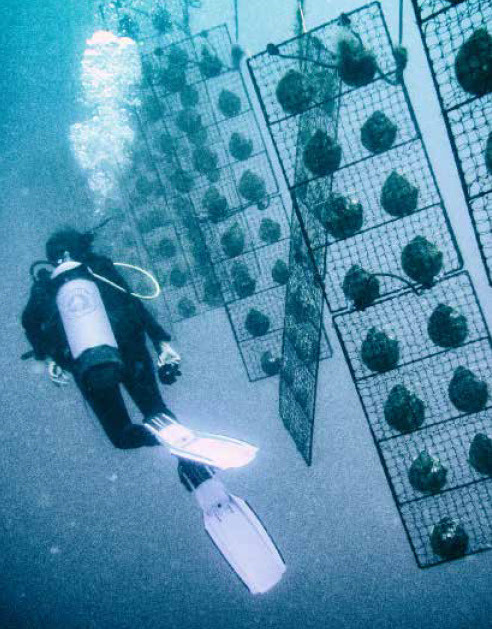 Atlas South Sea pearls are harvested from five pearl farms extending through the Indonesian Archipelago to Raja Ampat. 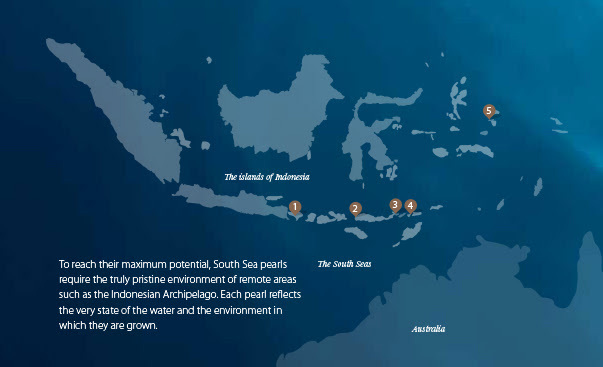 To reach their maximum potential, South Sea pearls require the truly pristine environment of remote areas such as the Indonesian Archipelago. 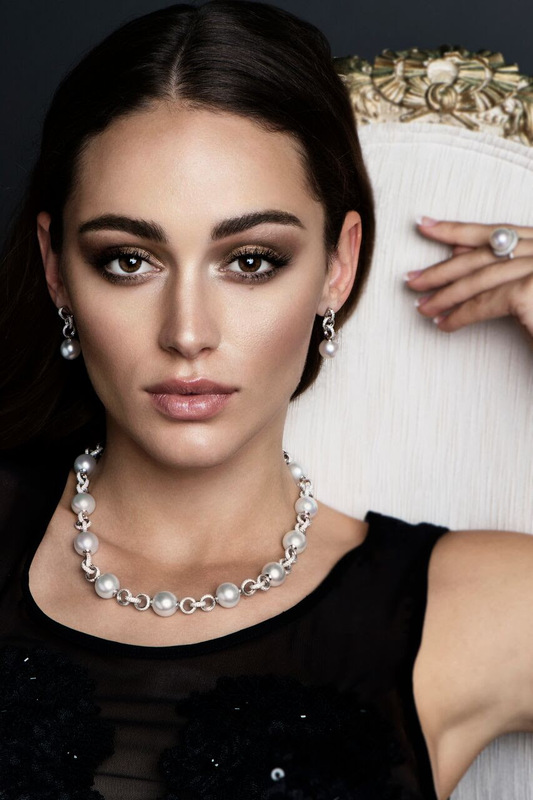 Each pearl reflects the very state of the water and the environment in which they are grown to bring you the highly sought after silver and white South Sea pearl, commonly known as the queen of all gems. Come see the collections at the Atlas Pearl’s showrooms, choose your unique pearl and let it sing to your heart. While we celebrate the spirit and origin of an Atlas Pearl with finished jewellery and loose pearls at some of the country’s most prestigious fashion events and location, we also remember the pearl’s unique history encapsulating the environment where it has been grown and cultural variety of the people who farm the pearl. Take home a token of the island’s spirit, whether it is a timeless classic design or something more contemporary for the young, modern woman. Explore the magic and visit Atlas Pearls farms to unlock the mysteries of the pearl yourself. For bookings and inquiries, please contact Atlas Pearls at retailmarketing@cipindo.com.